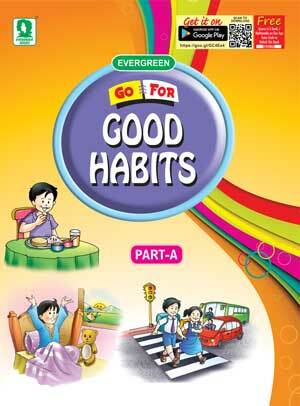 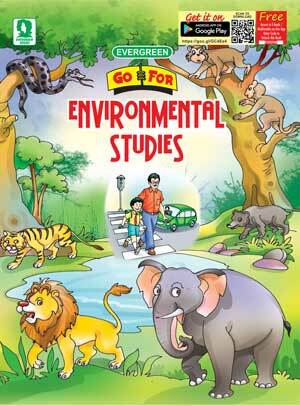 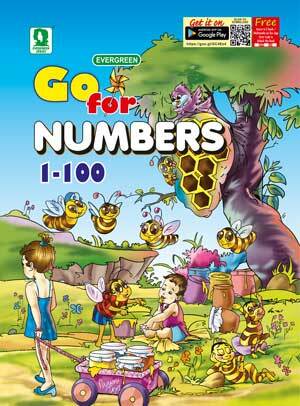 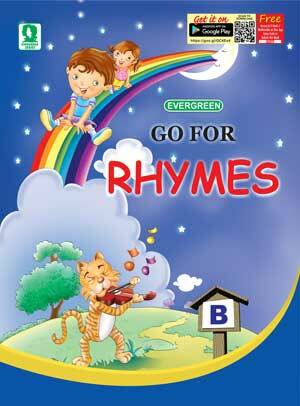 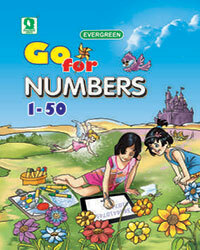 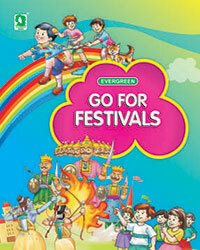 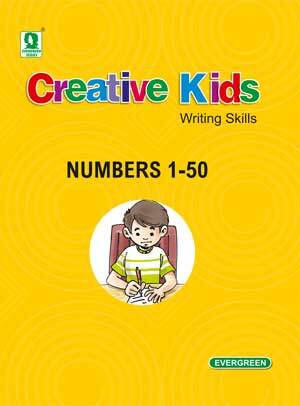 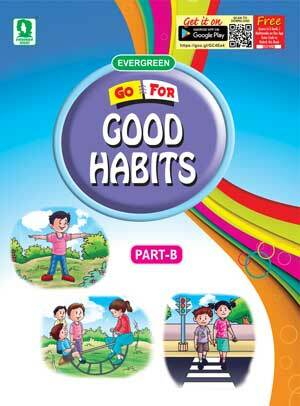 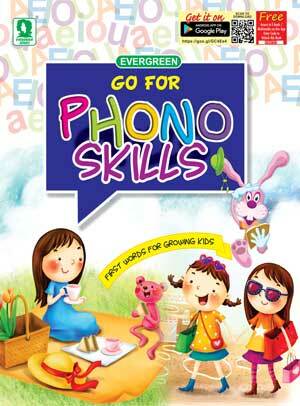 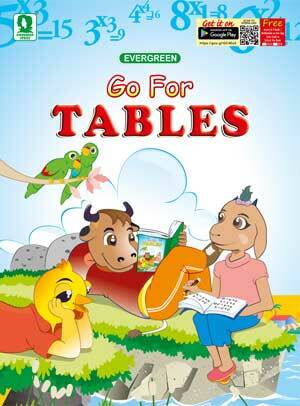 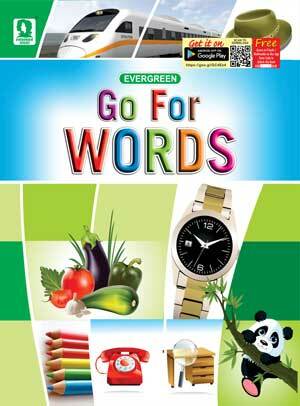 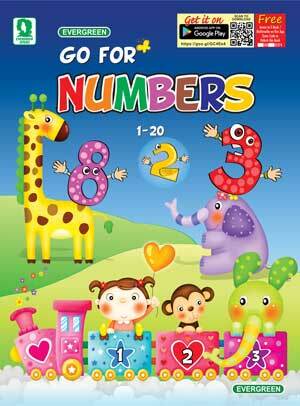 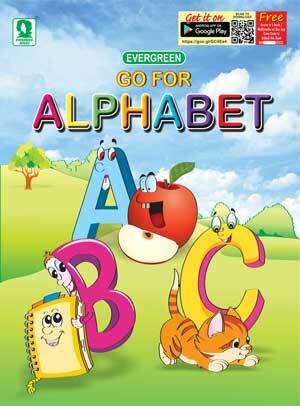 Go for Nursery and Kindergarten series is a set of 23 books. 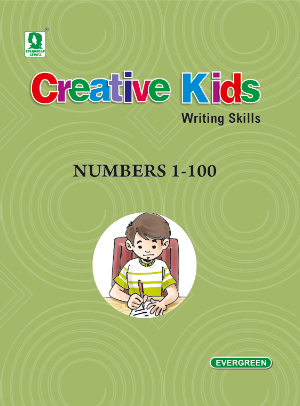 It includes titles like Alphabet, Words and Pictures, Phono Skills, Rhymes, Numbers, Festivals, Good Habits and Alphabet in Hindi and Punjabi along with a collection of songs. 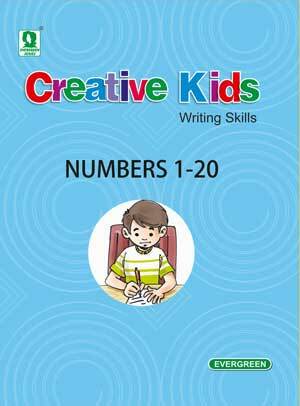 The books in this series have been specially designed and prepared for the kids to learn and recognize the letters and numbers with the help of attractive and suggestive illustrations. 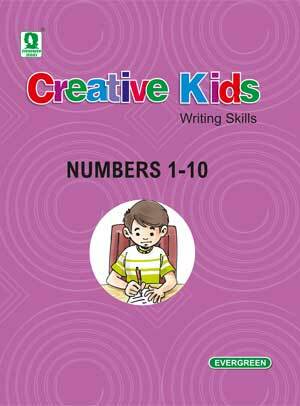 The visual aids will help the kids to learn each lesson clearly. 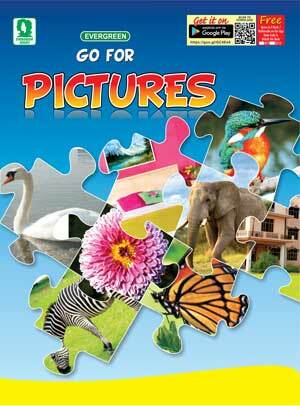 The whole process will be a delightful experience.